For such a long time, I’ve been having conversations with people endlessly discussing how I need to get into the habit of using a face brush. More so for my evening cleansing routine, to ensure all my make up is properly removed and my that skin is the cleanest it can be. 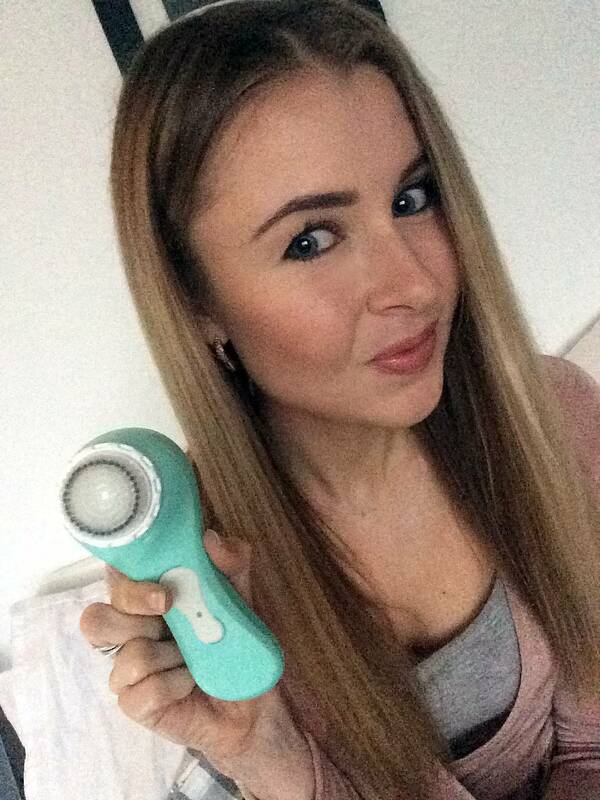 As a beauty blogger who regularly shares tips and advice daily on the blog, I felt like I should have more first hand knowledge with facial brush cleansing, and have always been genuinely keen to use one to improve the condition and health of my skin. 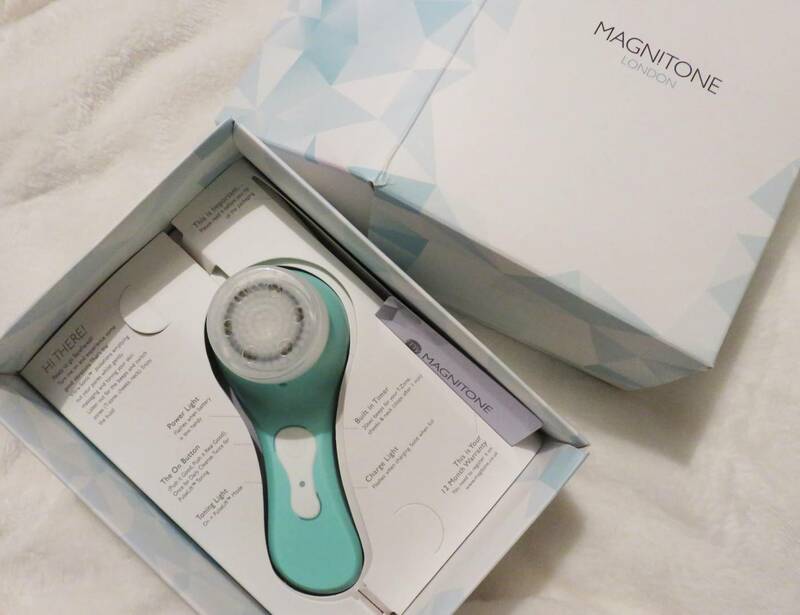 Recently, I had a facial done at a salon in which a Magnitone facial brush was used to clean my skin thoroughly before my facial began. As soon as I felt how soft and smooth my skin felt after this first step (and heard the facialist squeal in delight at how bright my skin looked after) I promised myself there and then I was going to get my hands on one and start incorporating this into my daily skin regime. 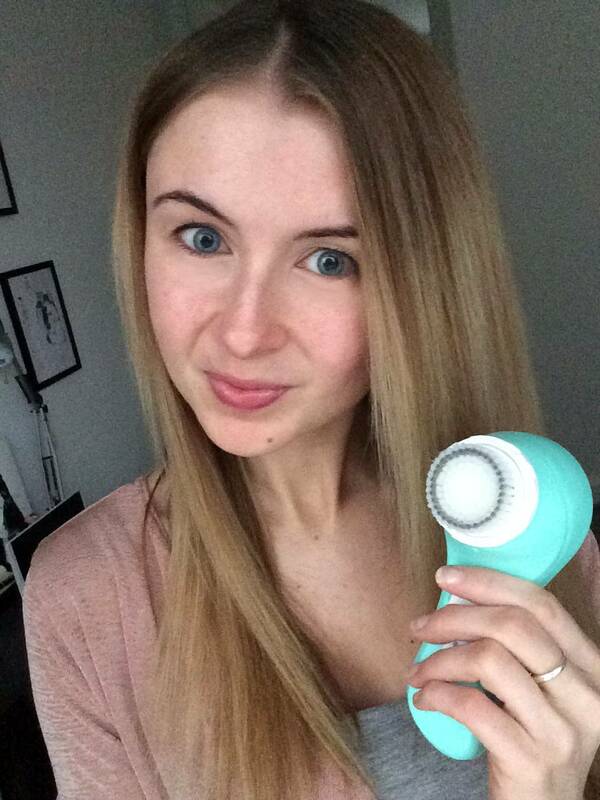 So here I am today, showing you all my barefaced #buzzface and sharing my experience with using the Magnitone barefaced device. 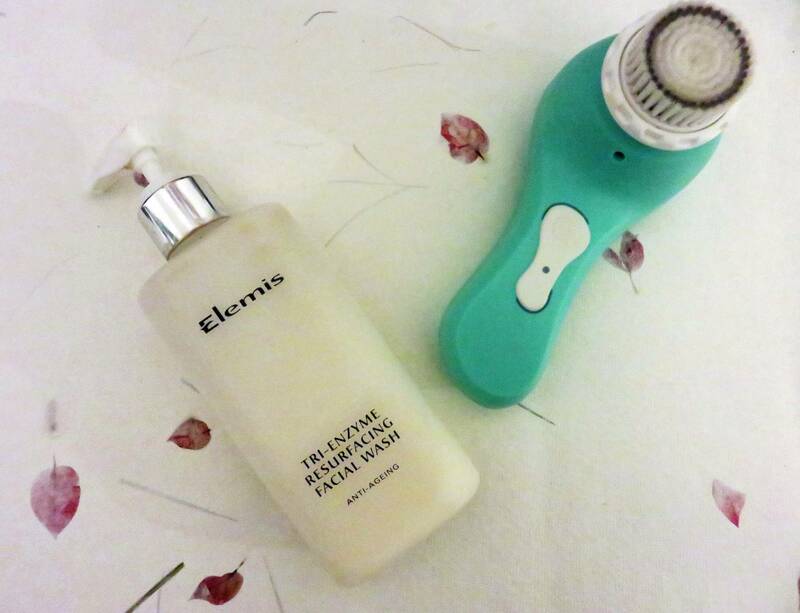 For me, I’ve been massaging in my Elemis Tri Enzyme Cleanser into my skin as a first step, which I find is an effective creamy textured cleanser to use both day and night. This wash in particular is a long term personal favourite of mine, but I guess it needs it’s own blog post so I’ll swiftly move on! 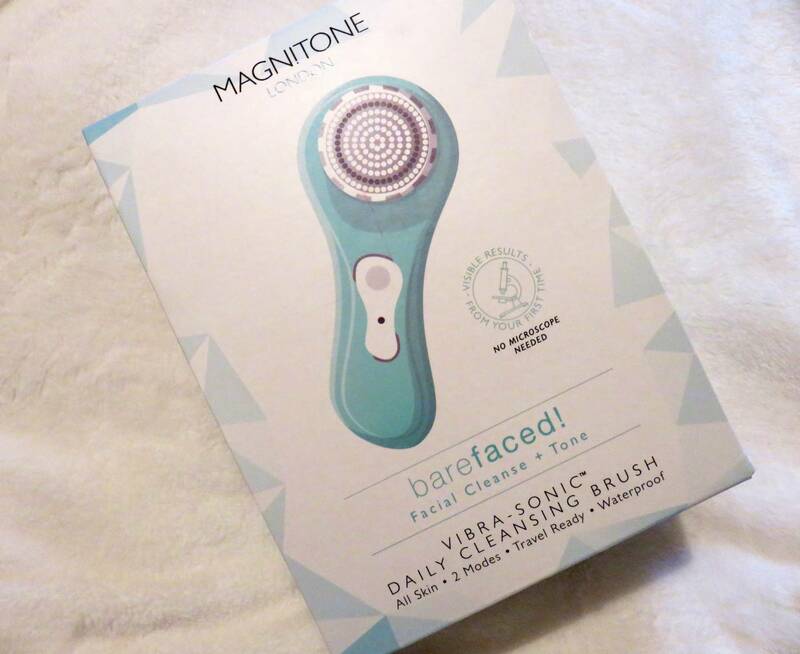 I then dampen the bristles of the Magnitone and using circular motions, and work the brush around my face. The bristles are incredibly soft, and the supercharged vibrations feel lovely on the skin. This skin-friendly duo work deep down in the skin to really clear the dirt out of pores and boost micro-circulation, aiming to promote a healthy glow. 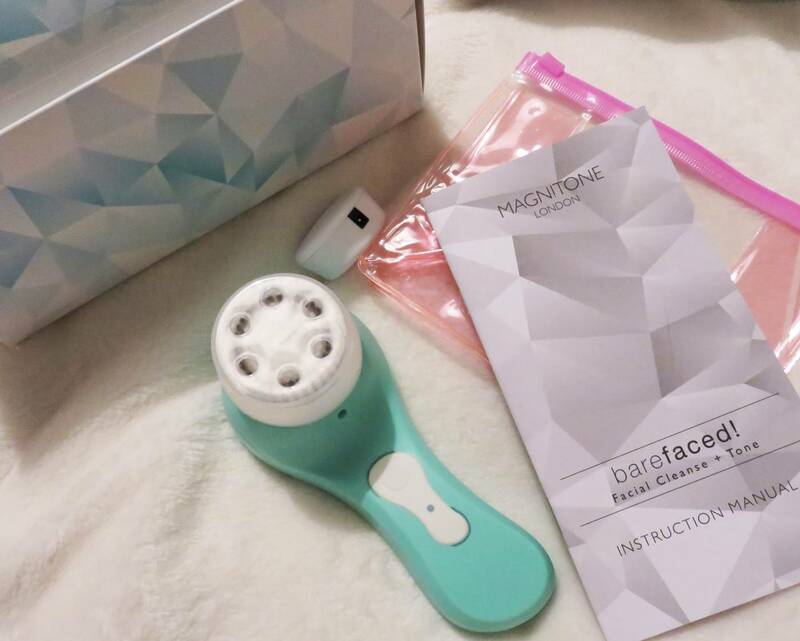 The Magnitone also comes with a new, unique PulseLift™ mode, which aids toning for the face too. So – my honest opnion? OK, I knew I was going to feel this way, but I absolutely love it! My first words of advice is to make sure your happy with using this daily, as some people may not take to it straight away, so feel free to patch test before diving straight in. However I found that luckily I had absolutely no problems using this every evening. 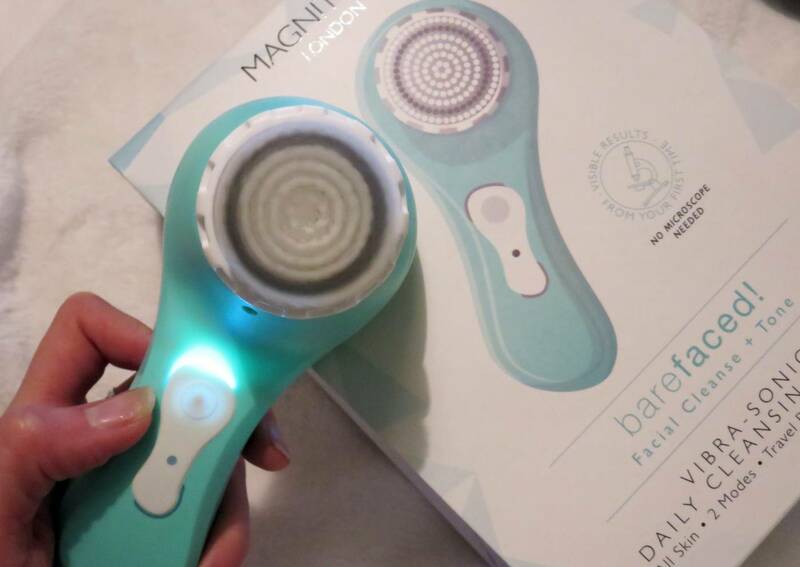 After just a couple of nights using this before bedtime, my skin not only started to feel super clean and soft, but started to look brighter – you know that ‘post facial’ glow? I started to feel like I was waking up with a much clearer, decongested complexion, and I think with my skin type in particular that’s how this product is going to benefit me. I have a lot of red marks from post breakouts, and with wearing makeup everyday, my skin can feel quite clogged and dull. The Magnitone has really helped with this, and I instantly feel more satisfied with how my skin is starting to look. I also noticed that any product I apply to my skin after I have cleansed with the Magnitone seems to work better, therefore if you use an intensive night moisturiser or cell renewal evening creams etc, you’ll find your skin is prepped to it’s ultimate level for creams to really work their magic. As you can see above, the first photo is my skin with a little bit of concealer and blusher (and eye make up) after using the Magnitone for two weeks. Nice and glowing! The bottom photo is my #buzzface – me wearing no makeup and completely barefaced. OK so I’m never going to look hot, but for someone who usually suffers red marks, dull skin and breakouts, I’m pretty happy with my #buzzface! Another note to consider is that some people report breakouts when first using this product, which is actually totally normal. It’s purely down to your skin getting used to being so deeply cleaned, and it can take some people’s skin a while to adjust, resulting in a breakout. 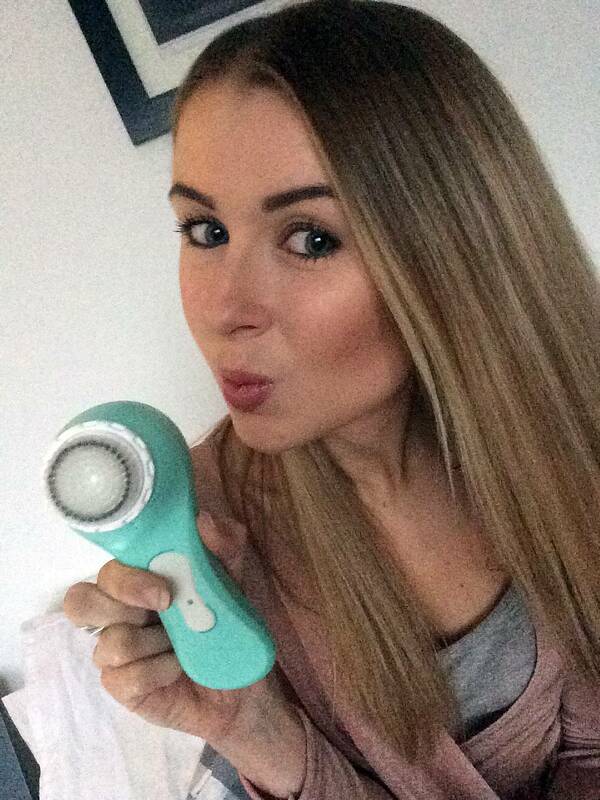 This product is relatively cheaper than some of the other big name facial brush cleansing devices – such as the Clarisonic – therefore it actually makes a super gift this Christmas if you have a sister or best friend you really want to treat. I promise they will love it!